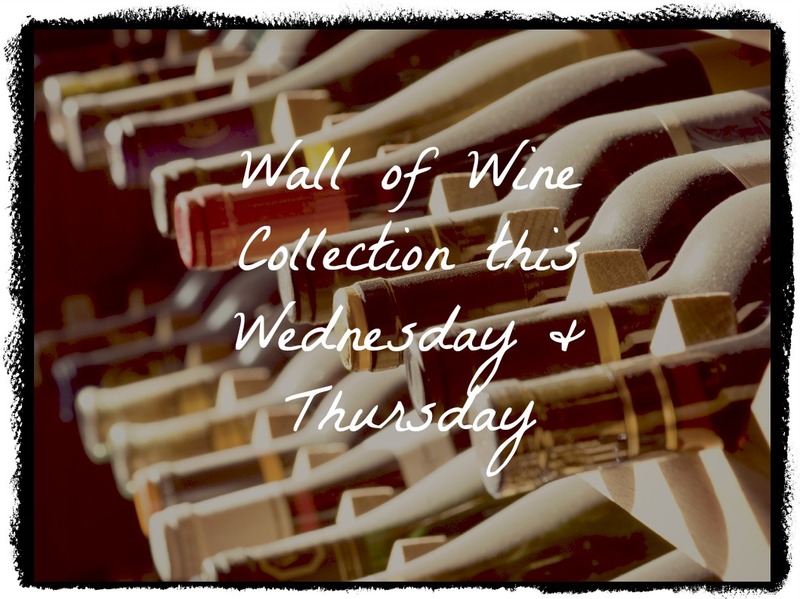 Wednesday – Friday will be the last days to donate a bottle of wine for the Go Green Gala Wall of Wine. Buy or Collect (from family wine cellar or friendly neighborhood bottle shop) a bottle of wine that is valued at $15 or more. Wines worth $20 or more will draw particularly large amounts of gratitude and karma. AFFIX this information FIRMLY to your bottle! We want to make sure every donor gets into the drawing for the exterior or interior car detail at Freeman Motors (worth $150)! Drop off in the school office! Thanks so much to everyone for many this annual collection a success! This entry was posted in Auction and tagged auction 2015, go green gala, wall of wine. Bookmark the permalink.